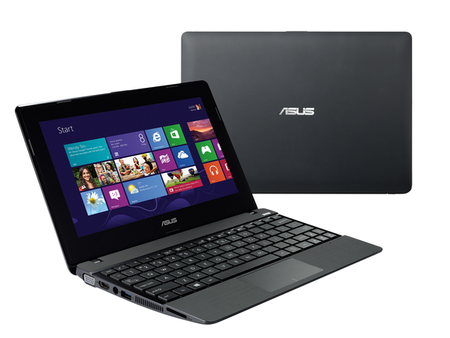 Asus has a 2.4 lb AMD-powered ultraportable headed for market. display with a 1366 x 768 resolution and the latest AMD A Series APU. is offering something powered by AMD. Microsoft recommendation of 9 mm). so you can get yourself up and running right out of the box. is hoping to keep pricing low with this one. We’ll let you know ASAP.